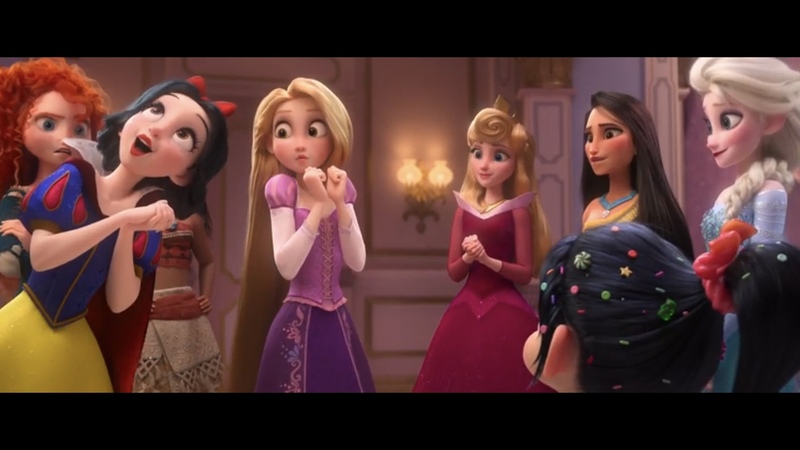 First Entertainment Weekly had the exclusive pic of Venelope lounging around with all of the Disney Princesses, now comes word that Gal Gadot, Wonder Woman herself, will be playing a character in the new Wreck it Ralph 2: Ralph Breaks the Internet. The movie is gaining some serious girl power, as Gadot will play Shank in an online racing game called Slaughter Race. She’s tough as nails, and something tells me that she’s going to give Venelope and Ralph a run for their money. The new film hits theaters on November 21st, 2018. 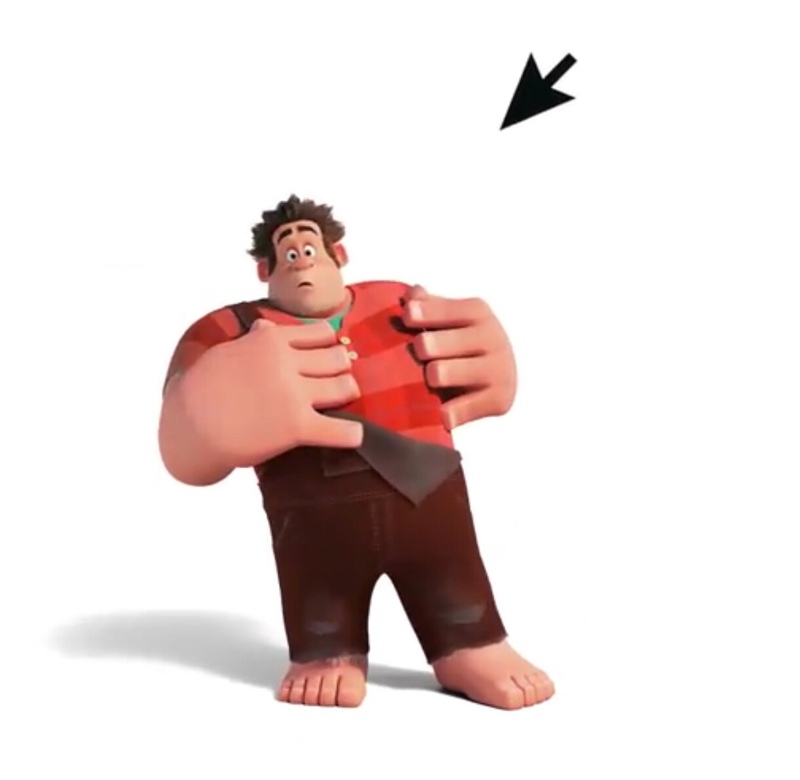 New trailer drops for Wreck it Ralph 2! The bunny gets the pancake- New trailer for Wreck it Ralph 2 hits! Release Date set for Wonder Woman 2!